Riot’s detailed the changes included in League of Legends’ incoming patch 5.16, an update which includes more than 20 champion changes and a buff to the newly-named Juggernaut-class tanks. 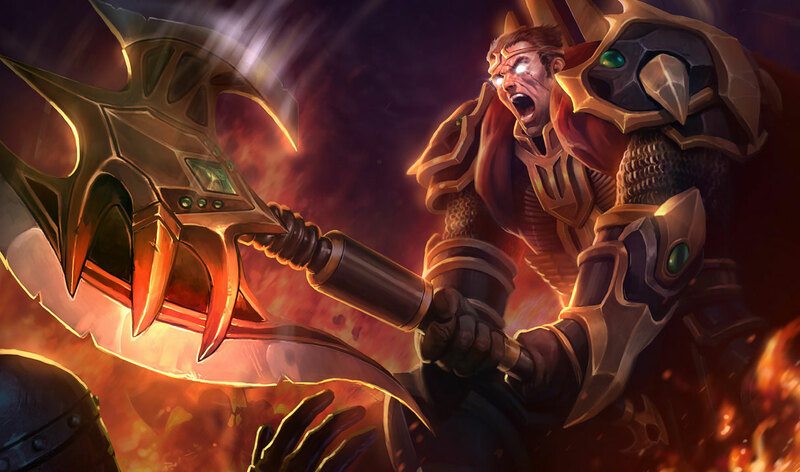 The Juggernauts – Garen, Darius, Skarner and Mordekasier – are being boosted with a huge number of alterations you can find in detail through the link above. Honestly, it’s easier for all concerned if you read up on the official LoL site. New Juggernaut support items are also being released. Get details on Sterak’s Gage and Titanic Hydra here. In addition, many champions are going to have their basic stats, such as armor growth, health growth and travel speed, buffed and nerfed. The upcoming Worlds championships are to be played on patch 5.18 in October, so League’s going to see plenty more changes in the coming months. We’ll keep you updated.